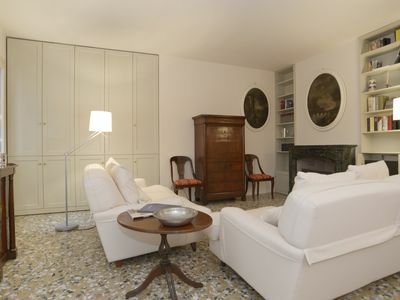 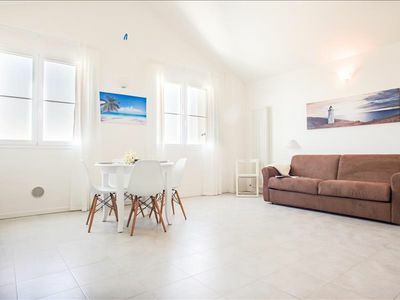 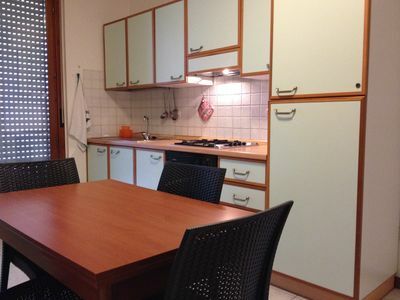 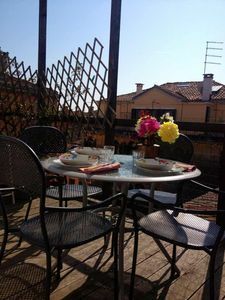 The tastefully furnished apartment is located in the center of Rome and you can easily reach most of the tourist attractions that the city offers such as Piazza di Spagna, Piazza Navona, Trevi Fountain, Colosseum and many others. 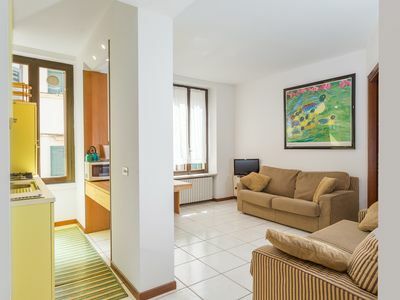 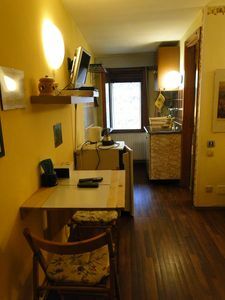 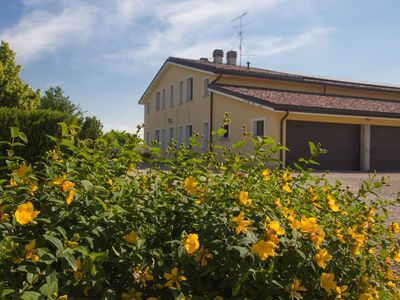 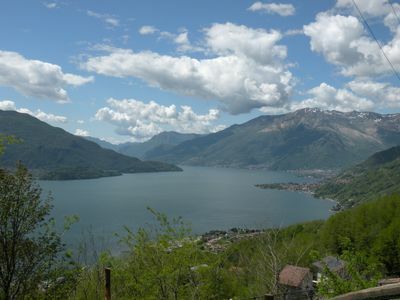 apartment is well connected by metro, bus and Termini station (about 10 minutes), optimal position for those who want to make the most of their stay in a few days to visit the city. 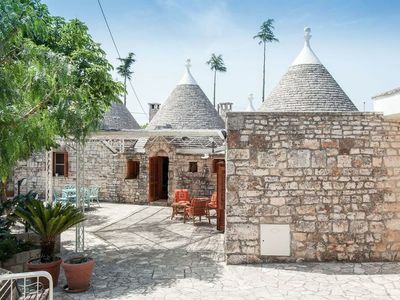 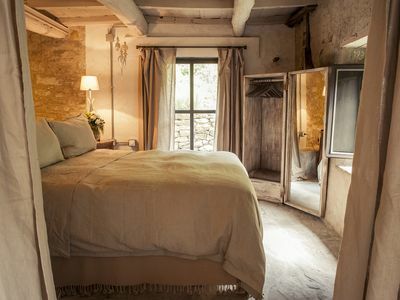 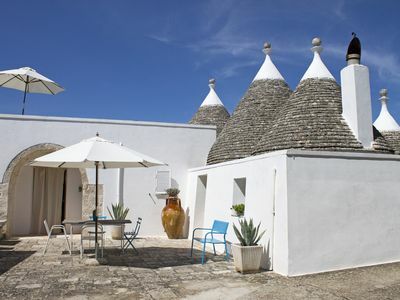 The perfect Trulli for a family or couples. 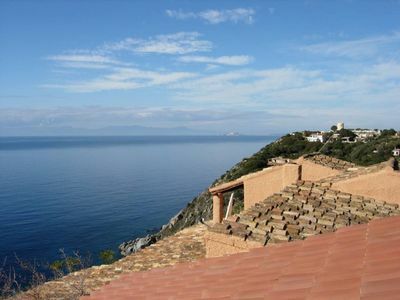 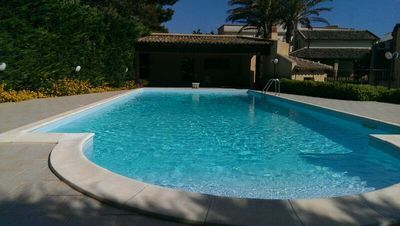 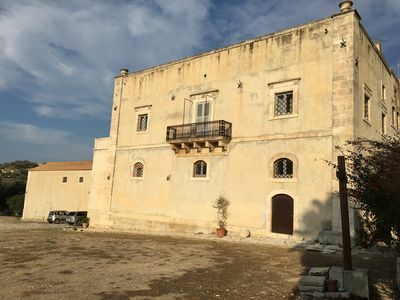 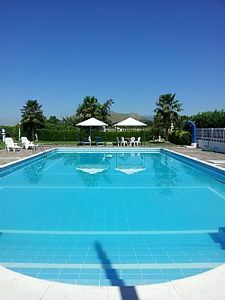 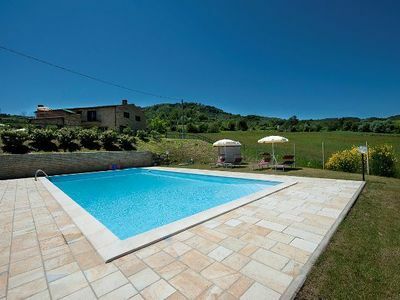 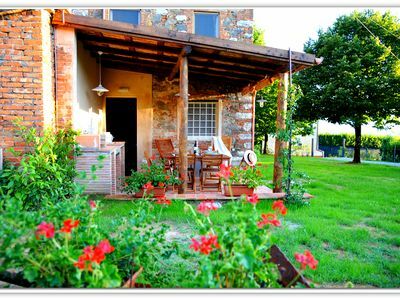 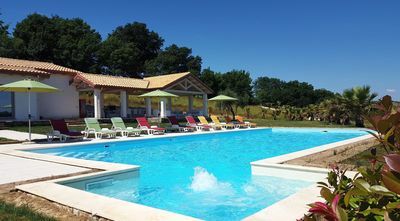 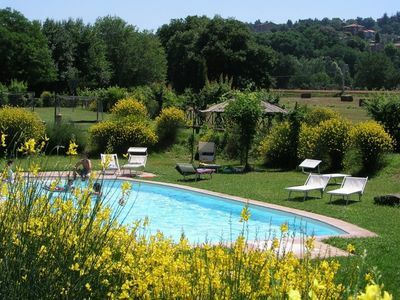 Holiday home in Cisternino.